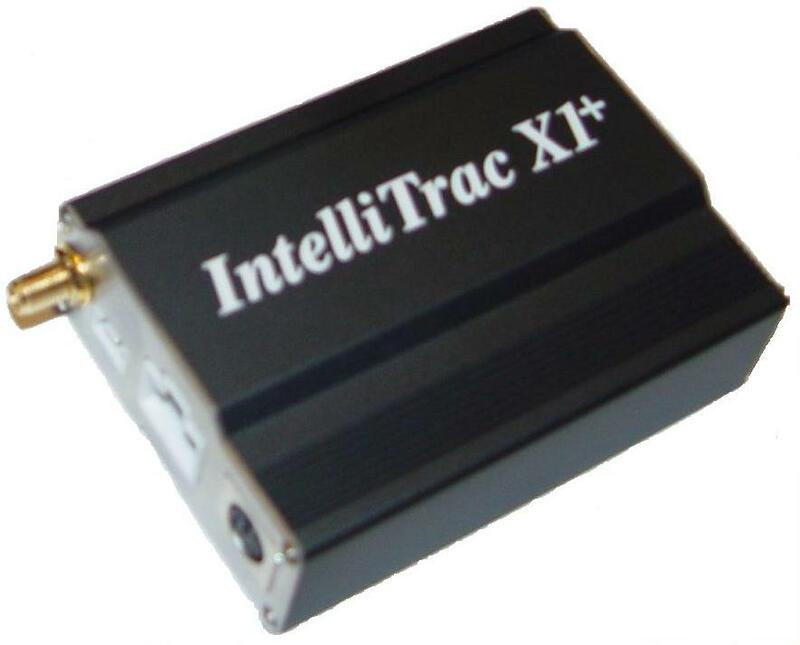 Intellitrac X1 Plus is robust and extremely reliable. It is one of the most advanced GPS tracking devices available on the market today. The product is light and handy, with a size of only 3.5 x 2.6 x 1.2 inches and a weight of only 4.6 ounces. The IntelliTrac series has been marketed around the globe for years.